High-quality Amplifier dust cover for EGNATER REBEL 112 X CABINET. High-quality Amplifier dust cover for EGNATER TOL 50 2 X 12 COMBO. High-quality Amplifier dust cover for EGNATER TOURMASTER 212 X CABINET. 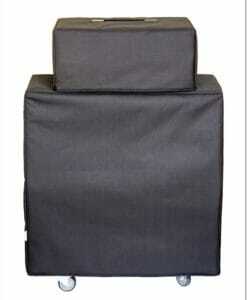 High-quality Amplifier dust cover for EGNATER TOURMASTER 4212 COMBO. 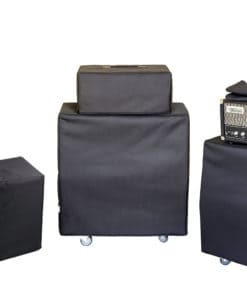 High-quality Amplifier dust cover for EGNATER TWEAKER 1 X 12 COMBO. High-quality Amplifier dust cover for EGNATER TWEAKER 112 X CABINET. High-quality Amplifier dust cover for EGNATER TWEAKER 40 AMP.